Nancy Fishman Film Releasing (NFFR) distributes outstanding films made by innovative independent filmmakers. Combining a passion for film and marketing savvy, NFFR services festival, theatrical, broadcast, educational and digital markets. The company was formed in 2011 and is based in the San Francisco Bay Area, in Oakland, California. Fishman’s first two acquisitions, which both had a limited theatrical release, were Eytan Fox’s musical MARY LOU and Eve Annenberg’s drama ROMEO AND JULIET IN YIDDISH. Fishman’s latest acquisition is David Fisher’s documentary SIX MILLION AND ONE, which opened theatrically at Lincoln Plaza Cinema in New York and Laemmle’s Town Center 5 in Los Angeles. Prior to starting the company, Fishman worked in independent film as a distributor, programmer, and publicist for over 20 years. 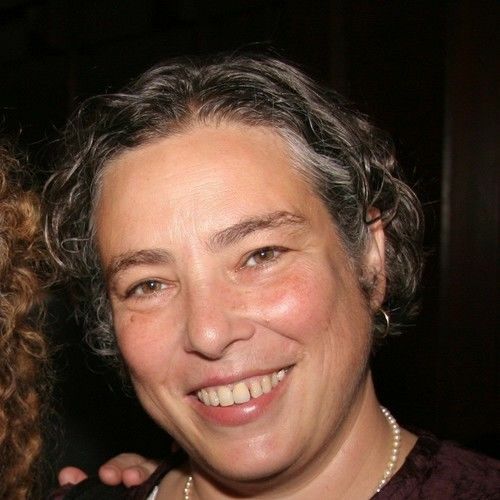 She served as Program Director of the San Francisco Jewish Film Festival (SFJFF) from 2003-2010. 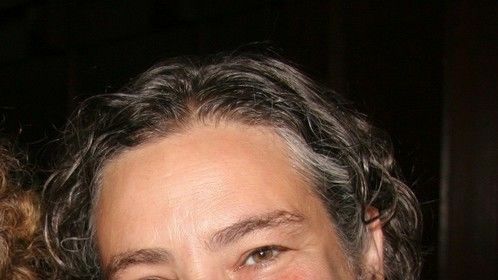 She worked for four years as the Communications & Publicity Manager at the Independent Television Service (ITVS), where she oversaw and implemented national broadcast publicity campaigns for 40 films each year in over 300 TV markets, and represented ITVS films at Sundance. Fishman was the Distribution Director at Frameline for five years in the 1990s, where oversaw acquisitions and released films theatrically and in the educational, home video and broadcast markets.